What It Is: A regional after hours networking event held at the beautiful Brenton Skating Plaza with amazing views of the river. 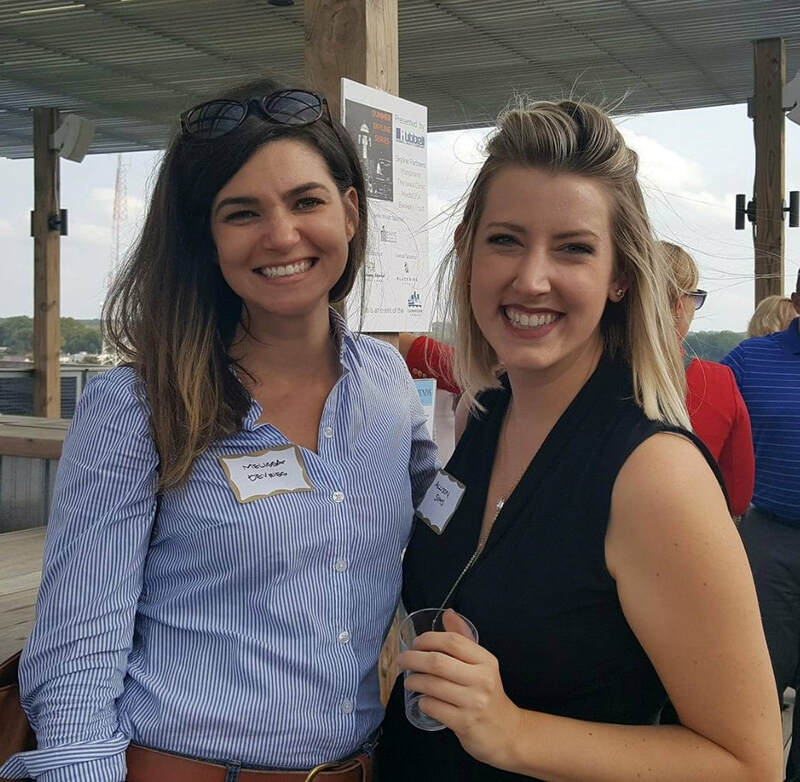 What’s It’s For: The Riverwalk Rendezvous is a networking event open to all the area Chambers and their members to attend. ​Expand Your Network At Our Great Events!